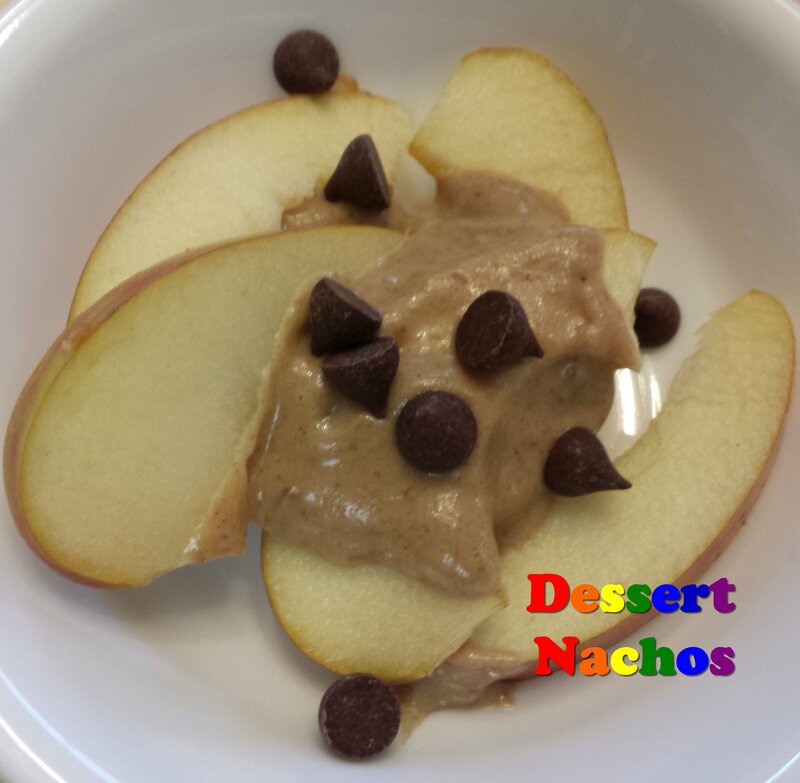 Home » Dessert » Dessert Nachos – healthy, vegan, gluten-free, and awesomely yummy! Happy Birthday to this blog! Today it is three years old! Recently I was flipping through cookbooks and I spotted a recipe for “dessert nachos” — where you thinly slice up an apple as the chips, then add caramel as the sauce and sprinkle on toppings. That got me to thinking about trying it with the healthy vegan caramel sauce from the recipe for Banana Claw ice cream. I tried making some, and my daughter and I liked it so much that I have been making it again every morning lately. It is a little addictive. The best part is that it is so healthy that you can eat it for breakfast. I thought about saving this recipe to post in the autumn, since apples are not in season right now. But it is too good to wait. For recipes that are in season now, I long all year for Chocolate Chip Fresh Cherry Bread. There’s also Zucchini Brownies. Also, Fresh Fruit Pie With Chocolate Brownie Crust is in season now and totally awesome!!! Yum!!!!! Dessert Nachos - healthy, vegan, gluten-free, and awesomely yummy! Great as a dessert -- and healthy enough to be breakfast! Thinly slice up an apple as the chips, then add healthy vegan caramel as the sauce and sprinkle on toppings. YUM!!! Toppings such as 2 tablespoons chocolate chips, coconut bits, pomegranate seeds, etc. In the smallest jar of a reliable blender, using a nut-butter blade if you have one, put the dates, almond butter, oil, water, and salt. Blend until very smooth. If the mixture isn't getting smooth easily, add a couple of teaspoons of water and blend again. Slice the apple into many thin slices. Divide the apple among four plates (for small servings) or two plates (for bigger servings). Add the caramel sauce on top, then sprinkle on the toppings. 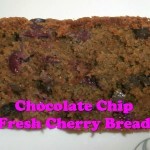 Chocolate Chip Fresh Cherry Bread - gluten-free, dairy-free, and addictively amazing!!! 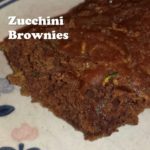 Zucchini Brownies "Zeebies" - gluten-free, dairy-free, and healthy! 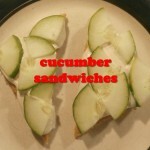 Cucumber Sandwiches - gluten-free, dairy-free, sophisticated, and easy! 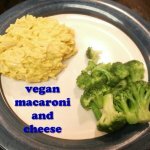 Macaroni and Cheese - healthy, vegan, soy-free, and gluten-free! 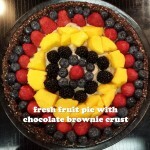 Fresh Fruit Pie with Chocolate Brownie Crust - gluten-free, raw, vegan, beautiful and yummy!